The shooting began about 11:15 p.m. at the Borderline Bar & Grill. 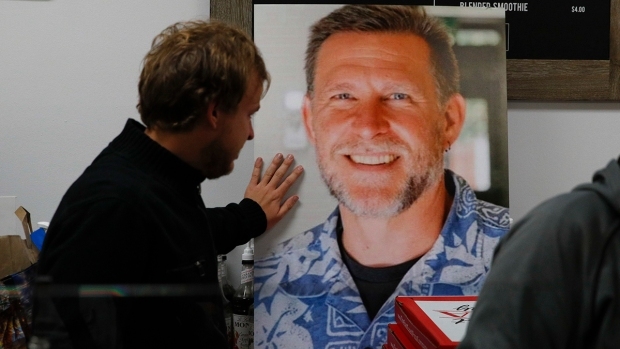 Twelve victims were killed, including a Ventura County Sheriff's sergeant. The gunman also died. An emergency information hotline was set up for the #BorderLineShooting at 805-465-6650. 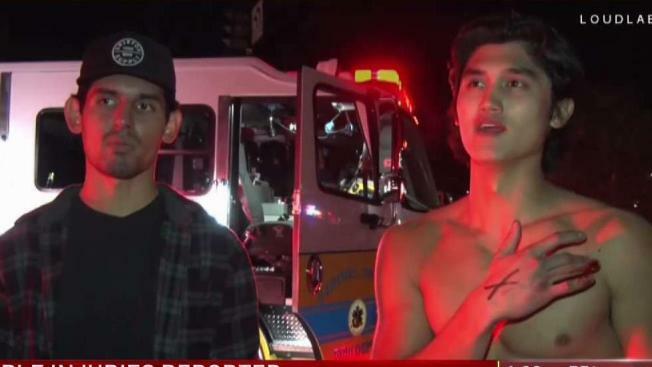 At least 13 people are dead, including a sheriff's sergeant and the gunman, after a shooting during college night at a bar late Wednesday night in Thousand Oaks, California, authorities said. The Borderline Bar & Grill shooting is the deadliest such attack since 17 people were killed at Marjory Stoneman Douglas High School in Parkland, Florida, in February. It's also the second mass shooting in less than two weeks. On Oct. 27, a man opened fire at a Pittsburgh synagogue, killing 11 people. And Wednesday's shooting comes two days after the one-year anniversary of the deadliest church shooting in U.S. history, a massacre in Sutherland Springs, Texas, that left 25 dead. Below, find more information on the deadliest mass shooting incidents in the United States this year. 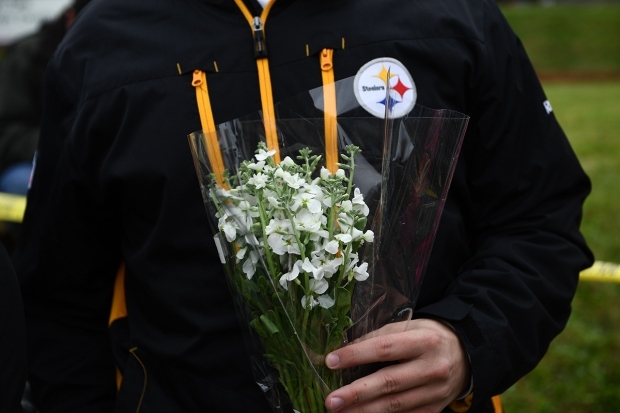 A prayer service was underway at the Tree of Life synagogue on the morning of Saturday, Oct. 27, when a man with an assault rifle opened fire, killing 11 people throughout the house of worship and injuring four police officers before he was taken into custody. It was the deadliest attack on Jews in U.S. history and authorities said the gunman ranted about the religion during the shooting. The accused gunmanpleaded not guilty to dozens of federal charges including murder and hate crimes and remains in jail. Over nearly 40 minutes on Sept. 12, a man in Bakersfield, California, fatally shot five people in several locations, including his ex-wife, before killing himself when a deputy had chased him down. The victims appeared to be targeted and included a man and his adult daughter. Investigators said a divorce may have motivated the gunman. 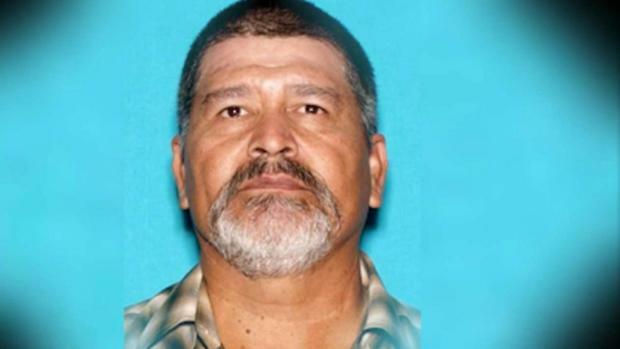 Investigators say a "messy" divorce may have been the motive in Wednesday's deadly shooting spree in Bakersfield, California. The gunman, Javier Casarez, killed his ex-wife and four other people before killing himself. A student at Santa Fe High School, southeast of Houston, opened fire on fellow students and staff with a shotgun and revolver on the morning of Friday, May 18, killing 10 people and wounding over a dozen more. Authorities have said the student confessed to the rampage and was indicted on charges that include capital murder. 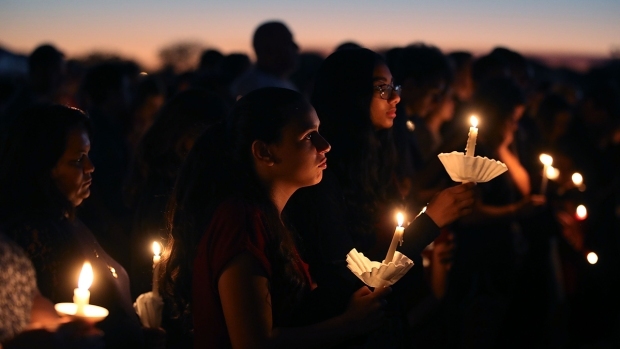 A 19-year-old former student of Marjory Stoneman Douglas High School in Parkland, Florida, killed 17 students and staff members and wounded 17 more with a semi-automatic rifle on Valentine's Day before being taken into custody about a mile away, authorities said. It was the worst school shooting since 2012 and prompted a nationwide gun control movement led by Stoneman Douglas students. The accused gunman remains in jail on 17 charges of murder and 17 more of attempted murder.